Jinhua Zhang is a Finance Manager for Terra Magnum Capital Partners. She is primarily responsible for the financial accounting and reporting of the firm and also assists in the annual audit, compliance and administration support across TMCP's offices. 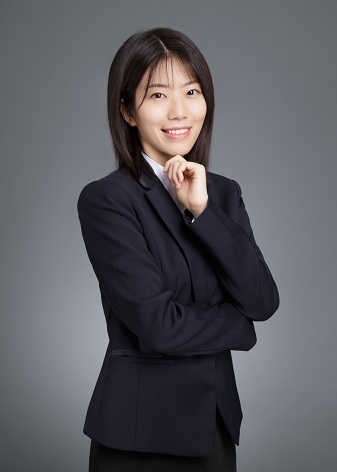 Prior to joining TMCP, Ms. Zhang worked at Hillhouse Capital as the Finance Manager for over 5 years, focusing on funds' administration and operations. Ms. Zhang spent her early career with Lakala Group (a leading consumer financial services company in China), where she worked as a Chief Accountant and was responsible for the drafting and consolidation of the group's accounts, budget analysis, etc. Ms. Zhang holds a Masters degree in Accounting from the University of International Business and Economics and a Bachelors degree in Management from North China University of Technology. She is a certified intermediate level accountant in China.